Radiotherapy is one of the main cancer treatment methods. It involves the irradiation of the tumour by means of an accelerator while sparing as much healthy surrounding tissue as possible. This enables patients the best possible quality of life after the therapy is over so that they can stay fit and healthy. At the Radiotherapy Unit II, we irradiate tumours in all locations. 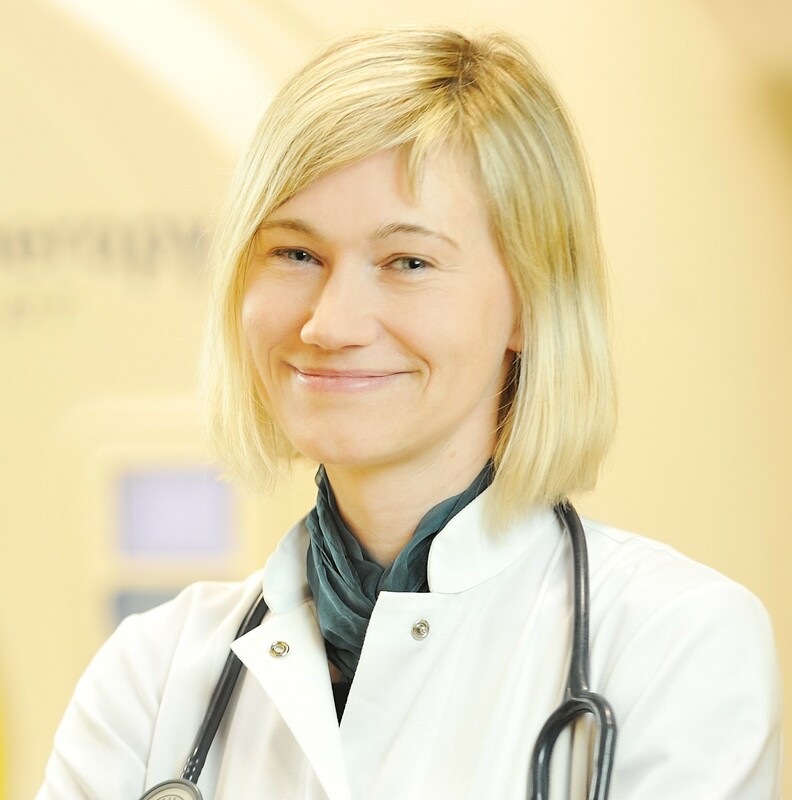 We provide radical treatment using modern radiation techniques, such as 3DCRT, IMRT, IGRT, with classic accelerators and CT. Decisions as to the method and duration of treatment are made by a team of specialist professionals taking into account both the stage of the disease and patient’s general health status and expectations. We also use accelerators in palliative treatment to alleviate the distressing symptoms of cancer. The whole team of the RUII is – not just doctors but also radiologic technologists and nurses – is involved in comprehensive planning and delivery of radiotherapy. During treatment, patients are taken care of by an attending doctor, a radiation oncologist who evaluates and controls acute radiation toxicities and conducts supporting therapy, as well as a psychologist and social worker who help patients deal with the distress of the diseaseS. After completion of therapy, we provide regular follow-ups at the Oncology and Radiotherapy Clinic, cooperate with GPs, regional hospitals and impatient or home hospice teams. Monday through Friday, 8:00 a.m. – 3:00 p.m.